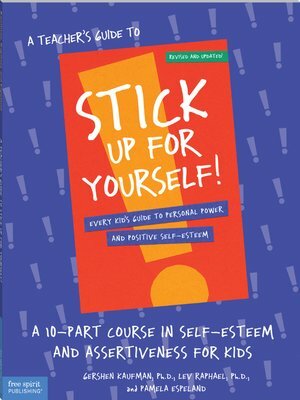 The revised and updated edition of our popular guide reinforces and expands the messages of the Stick Up for Yourself! with a step-by-step curriculum in ten easy-to-use sessions. Includes reproducible handout masters.